FICUS AAA heavy-duty Corrugated Sheets have been recognized as the standardized quality specification. 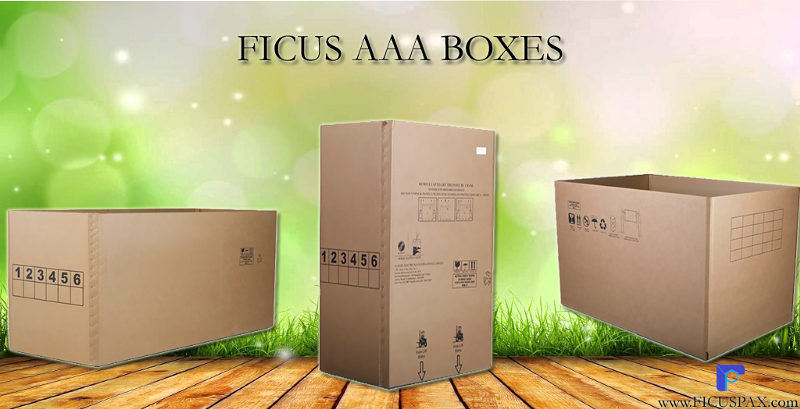 In fact, Ficus AAA products have become an ideal packaging material for replacing wood, steel, plastic and another bulky packaging. Ficus AAA products are recyclable and environmentally friendly. Heavy-duty corrugated packaging FICU continue reading..
We are Export packaging service providers company in the packaging industry in India to be accredited with ISO 9001 certification in 2008 by TUV.In order to offer Sustainable & Eco-Friendly Packaging Solutions, we always try to utilize 100% compostable or replanting the trees for replacing wood and plywood. Total packaging solution provider from ficus pax india.